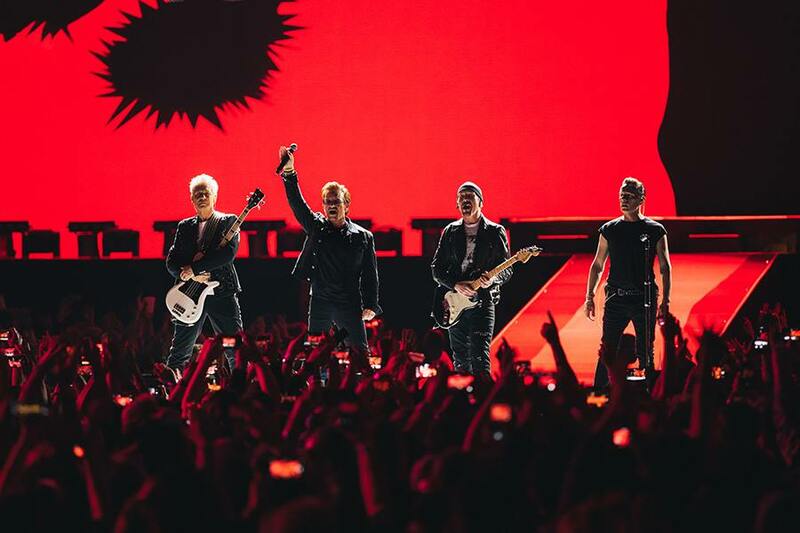 U2 and Guns N’ Roses have topped live music industry magazine Pollstar’s list of worldwide concert tours in 2017. Over the course of 50 shows in 38 cities, the Irish band’s 30th anniversary trek for “The Joshua Tree” grossed $316 million with sales of 2.71 million tickets. The Guns N’ Roses reunion tour with Axl Rose, Slash and Duff McKagan sold 2.68 million tickets over 81 dates for a gross of $292.5 million. Coldplay ($238 million) and Bruno Mars ($200.1 million) were third and fourth, respectively, with Metallica rounding out the Top 5 at $152.8 million earned based on sales of 1.56 million tickets. Other rockers to appear in the Top 20 include Paul McCartney at No. 7 ($132 million), The Rolling Stones at No. 9 ($120 million), Roger Waters at No. 13 ($92.1 million), Bruce Springsteen at No. 14 ($87.8 million) and the Red Hot Chili Peppers at No. 19 ($73.5 million). Following recent performances on Saturday Night Live and the BBC, U2 will begin a 2018 North American tour on May 2 in Tulsa, OK.